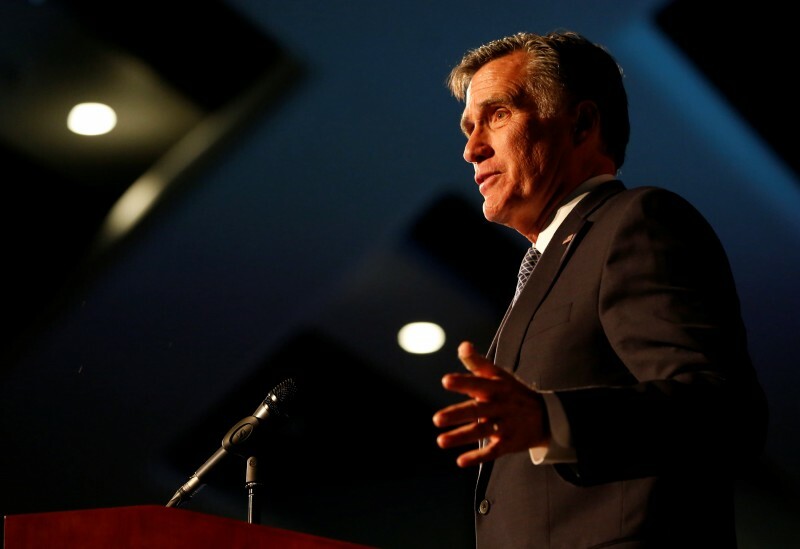 WASHNGTON—Utah Republican Sen. Mitt Romney evaded a question from The Daily Caller related to whether his Washington Post op-ed attacking Donald Trump could be interpreted as backstabbing the president, whose endorsement he received in 2018. “It’s certainly an opportunity for us to work together on things where we agree. I actually said prior to the primary in an op-ed that I wrote in the Utah papers that I would work with the president on places where we agree, “ he said. “That allows people to have trust in one another, and I look forward to being able to have a trusting relationship with the president and with others despite differences from time to time,” Romney added.